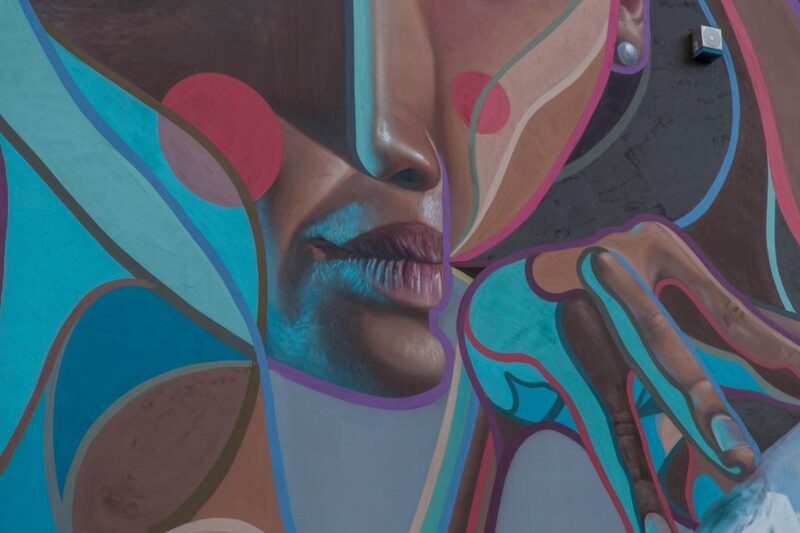 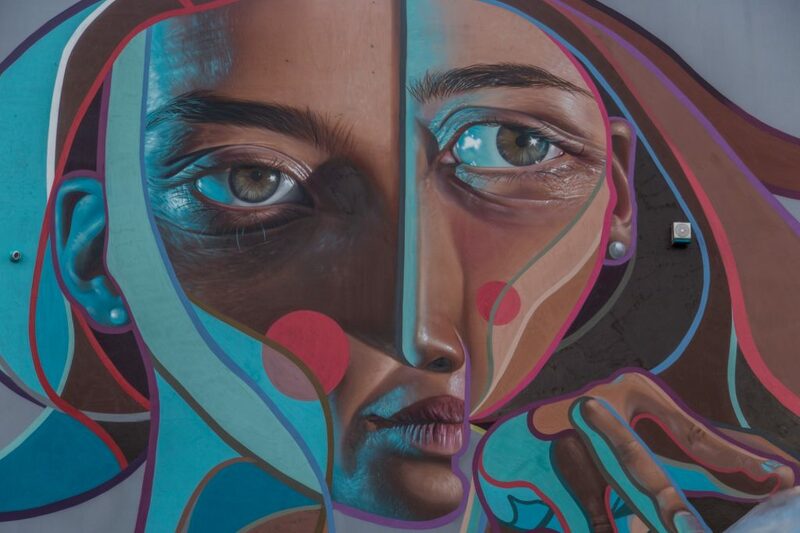 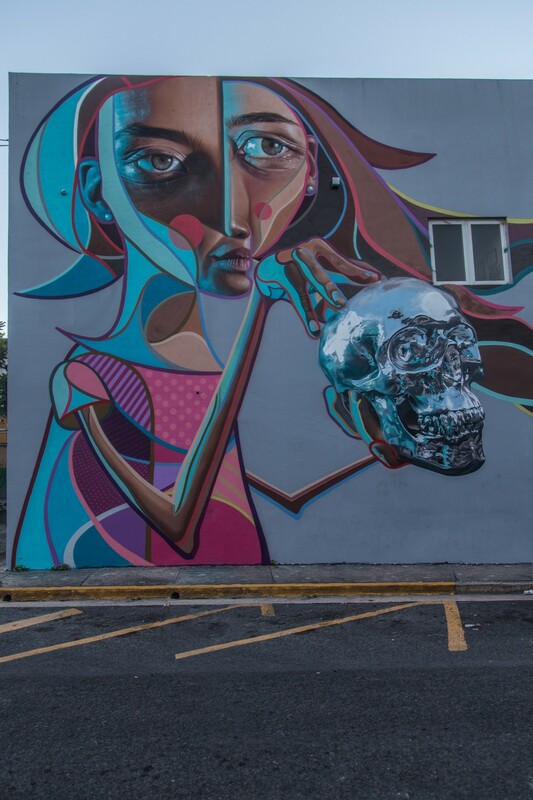 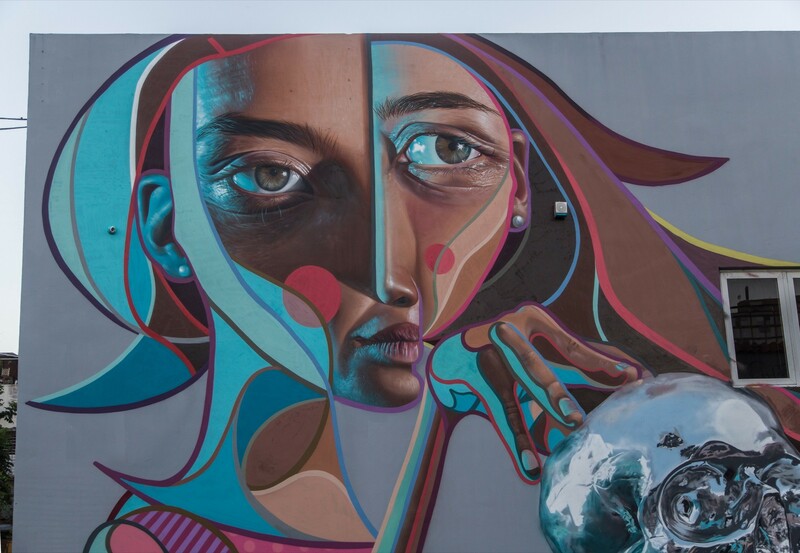 Spanish artist Belin spent a few days in the Caribbean where he linked up with the Chrome Master aka Bikismo to create a new piece. 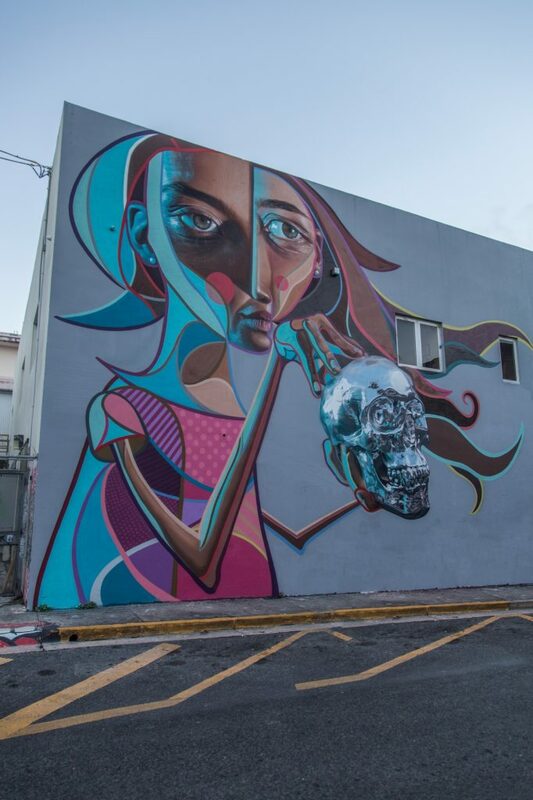 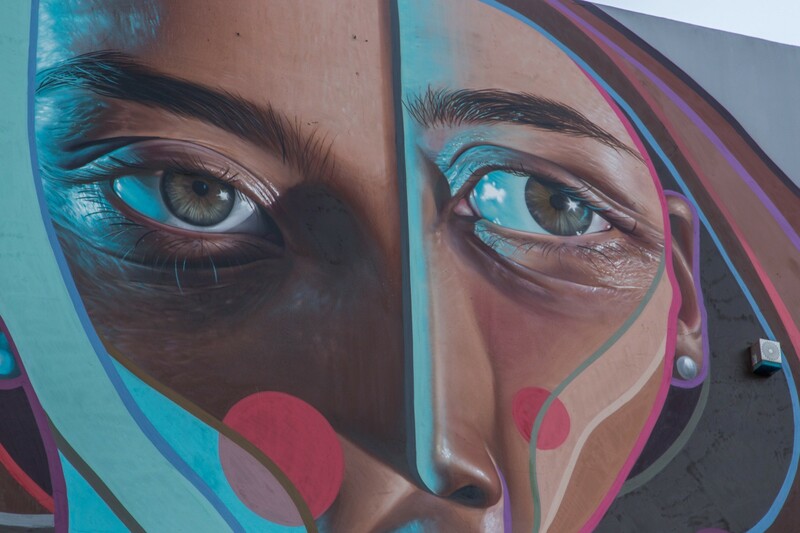 Painting on the streets of Rio Piedras for the Fuego a la Lata event, the newly formed street art duo blended their imagery with this artwork entitled “La Joya”. 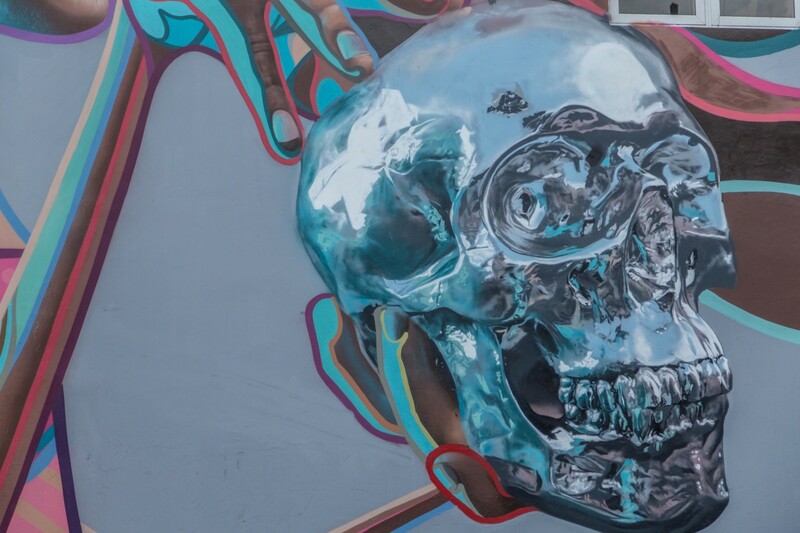 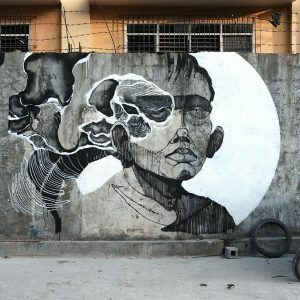 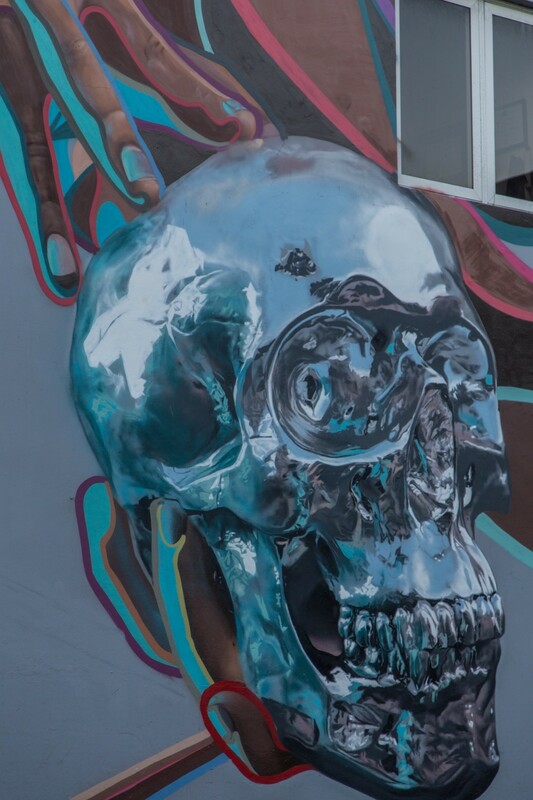 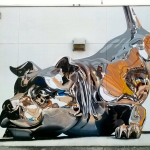 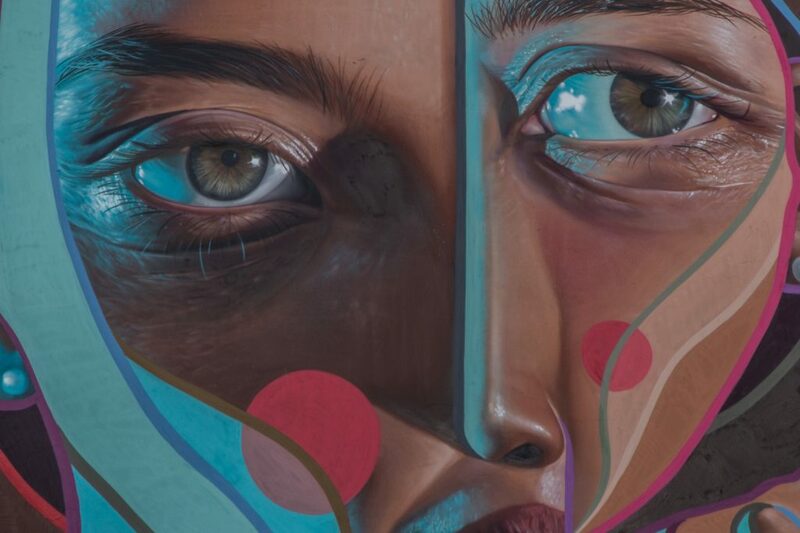 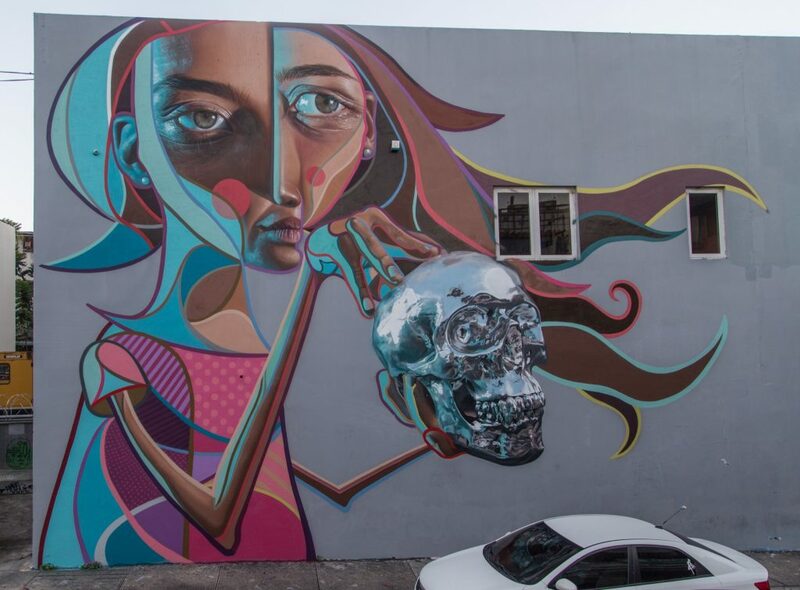 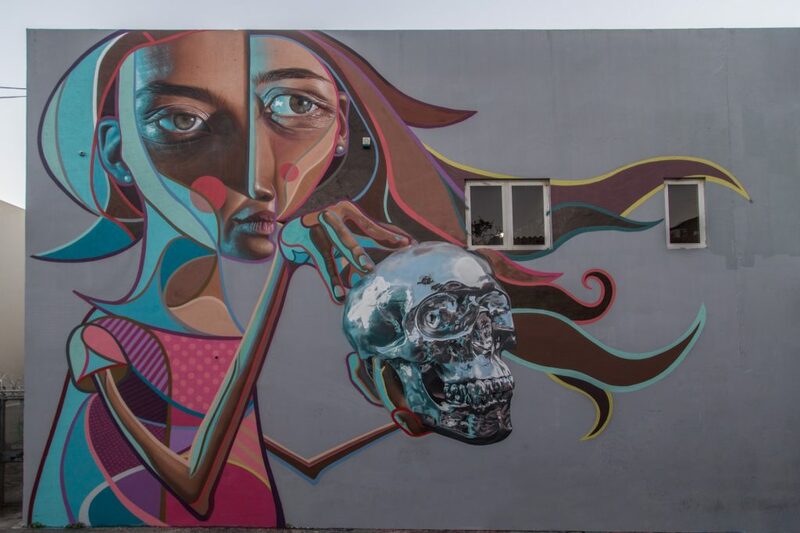 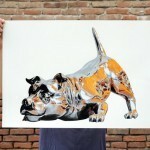 Belin painted one of his hyper-realistic portrait inspired by Cubism while Bikismo worked his magic on an impressive Chrome-skull. 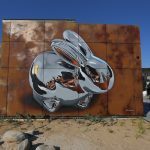 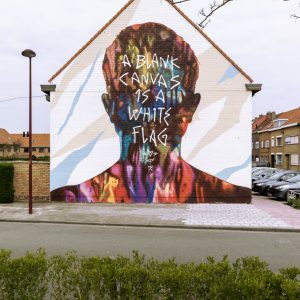 Take a look below for more images by TostFilms and keep your eyes peeled on StreetArtNews for the latest updates from around the world.